A classic twill cap with a high crown, curved brim and tartan plaid detail. 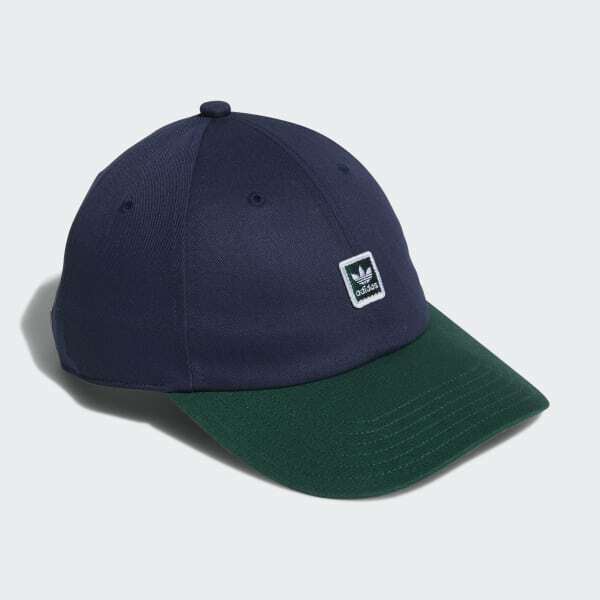 Inspired by vintage European headwear, this cap restyles a classic design for skaters. 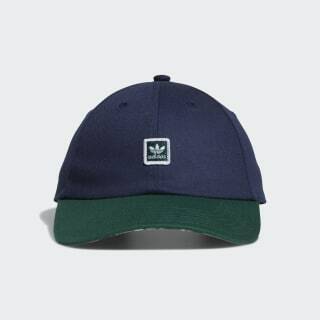 Made of cotton twill, it has a distinct six-panel shape with a high crown and pre-curved brim. A tartan plaid pattern underneath the brim adds a retro touch.